Services – Strainsense Enterprises Inc.
Strainsense Enterprises provides ASTM E-4 annual and/ or biannual calibrations in house and on site with over 40 years of experience. All of our calibration equipment is calibrated and certified to the ASTM E-74 specification traceable to NIST. 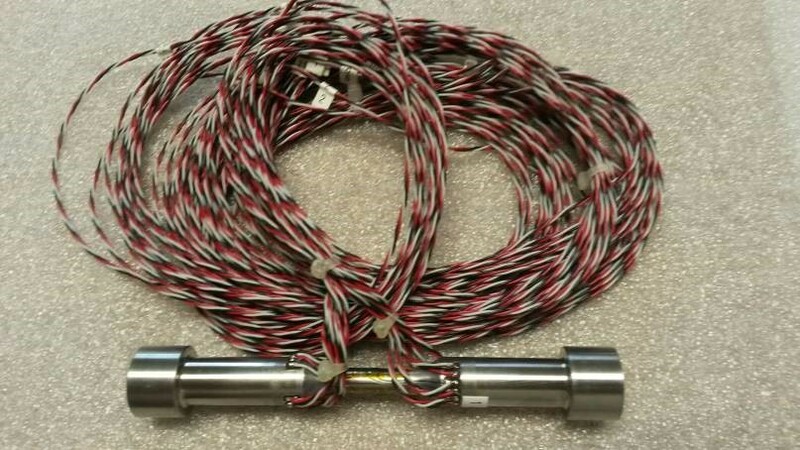 Our force calibration (load cells) capacity ranges from 60 lbs up to 1,000,000 lbs in both tension and compression. Our HIGH capacity calibration system is certified up to 3,000,000 lbs in compression only. Strainsense Enterprises can perform repairs on most manufacturer’s load cells, which could save on critical company down time and costs. If the load cell is physically damaged and beyond repair, Strainsense Enterprises can then design a new load cell that will fit your specific specifications. 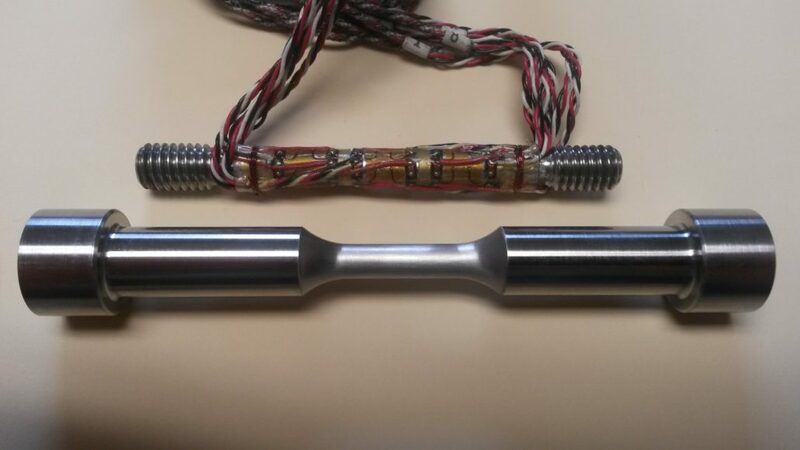 Most load cell repairs can be made within 3-8 working days. Strainsense Enterprises can repair and recalibrate mechanical and electrical extensometers. Strainsense Enterprises can repair round and flat alignment specimens.